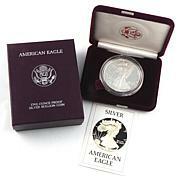 Let this silver eagle nest in your collection. 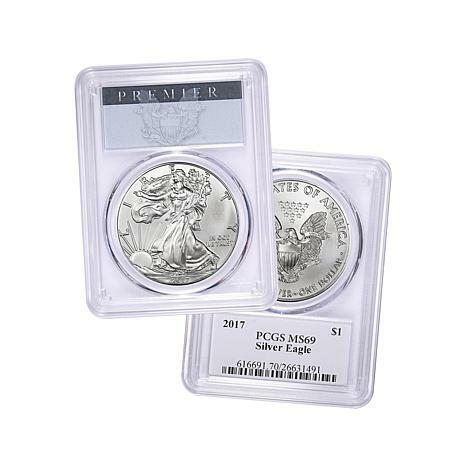 Featuring two of America's best-loved icons, Lady Liberty and the bald eagle, the Silver Eagle is a must-have for seasoned as well as new collectors. 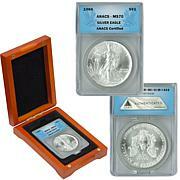 This particular coin comes with an MS69 grading from PCGS. 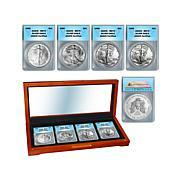 This coin makes a wonderful precious-metal, silver bullion piece you can pass down to your child or grandchild. Get yours today! This coin was a replacement for an order I placed and never received. HSN Customer Service was FANTASTIC! They were able to see that the coin was delivered to an unknown address and sent this one out immediately... 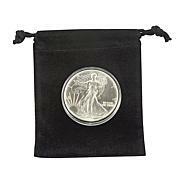 I love this coin and I am extremely happy with HSN!! !